36 Weeks over 2 Terms. Course runs on Thursdays from 18:30 to 21:30, three evenings a month. These courses cover all aspects of clock repairing. Members bring along their own clock to work on and get tuition to enable them to complete repairs to a high standard. In addition courses will be interspersed with lectures on horological theory so that students get a comprehensive training. The course covers Health & Safety and the safe use of the Myford ML7 lathe and will include sharpening a lathe tool and look at the various tool shapes and types for turning brass and steel. You will be shown how to turn to a diameter and a shoulder. If sufficient time is available a simple bush will be made in brass. This course is designed for those who have a lathe at home and want to improve their skills. You are expected to be familiar with the items covered in the Basic Lathe Course. The intention is to cover the steps involved in planning your work and arriving at the dimensions required. You will then sketch the object to be made and choose the correct material for the project. Finally you will make the item and hopefully use it in your workshop. Would you like to make a complete clock of your own choice in the company of others at the workshop? This will be for anyone with workshop experience and some basic facilities at home. We will spend one weekend per month for two years. 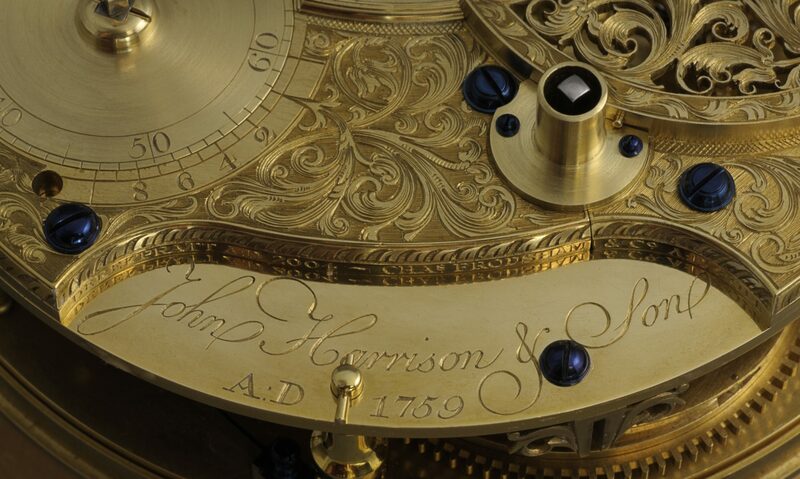 This is a project for experienced clockmakers and whilst James is there to offer advice it is expected that everyone will work together and learn from each other. The courses are only available to South London Branch members and details and dates will be published in the Branch Newsletter. If you have any questions please speak to one of our Committee Members at a Branch Meeting or contact us via the web. We will be happy to help you. As well as our courses there are videos from one of our demonstration evenings on YouTube. These include; Use of the Piercing Saw, Removal of a Mainspring using a Mainspring Winder and use of the Throws. Take a look by following the link below.